Welcome to PARADIS, enter through private gates and park like grounds. 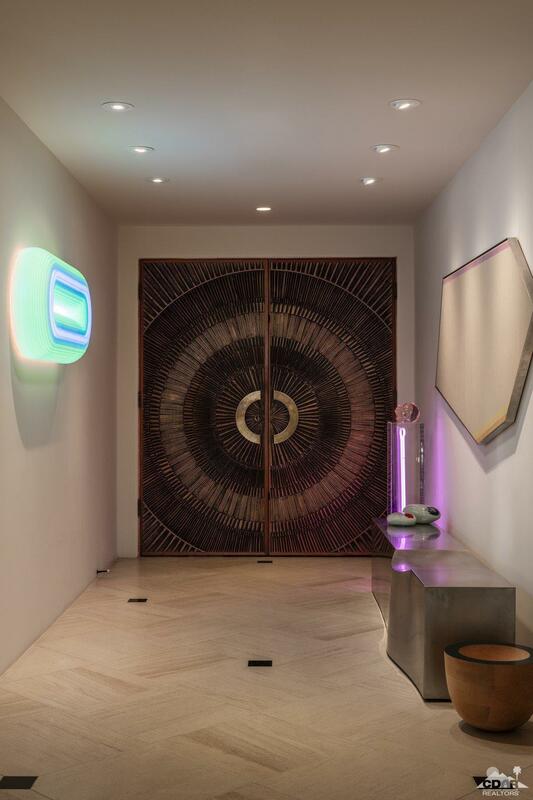 Five acres with Breathtaking views and artful cosmopolitan design ignite your senses. 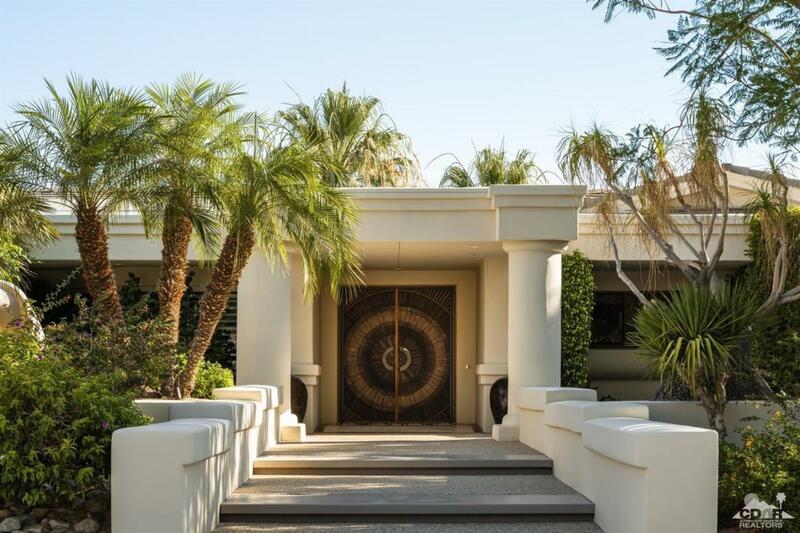 Reimagined for a luxurious desert lifestyle, with over 6,000-SF of flowing interior living space, stunning artful contemporary design just begin to describe this Five-Acre property. Through walls of glass, inside and outside are one, custom finishes and varying ceiling elevations capture you. 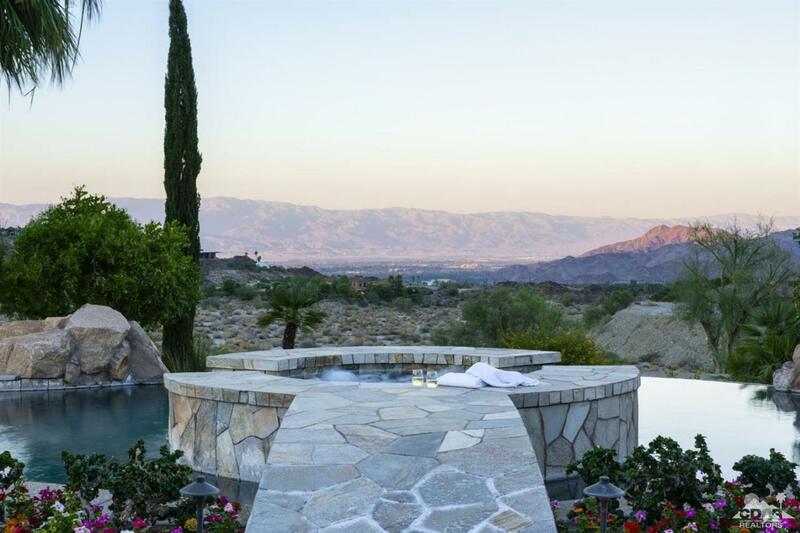 Step outside to private resort-style patios and grounds and multiple sitting areas, unbelievable beach entry pool, elevated waterfall spa and sustainable desert landscaping. Stone walkway spotlights resort style grounds and Art while you walk to your newly-built luxury guest house with kitchen and Three-bedrooms. Entertain family and friends in relaxed intimate occasions or soiree with hundreds. 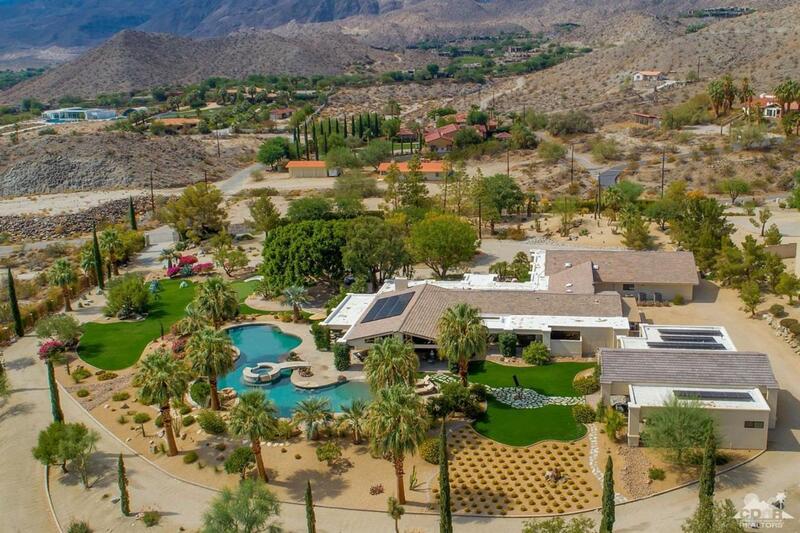 This one-of-a-kind property offers many personal and social possibilities, five minutes from world-class El Paseo shopping, dining and entertainment.